Around this time last year I donated all 3 pairs of my Birkenstocks to my local op shop. They were in great nick and I was happy for them to go to a new home. I would’ve held onto them but I thought to myself – they’ve had their time, I’m pretty sure we won’t be seeing them in any fashion magazines any time soon. So imagine my horror when I opened the pages of VOGUE to see Miranda Kerr in nothing but a coat and Birkenstocks!! It’s safe to say I should’ve kept mine, right? 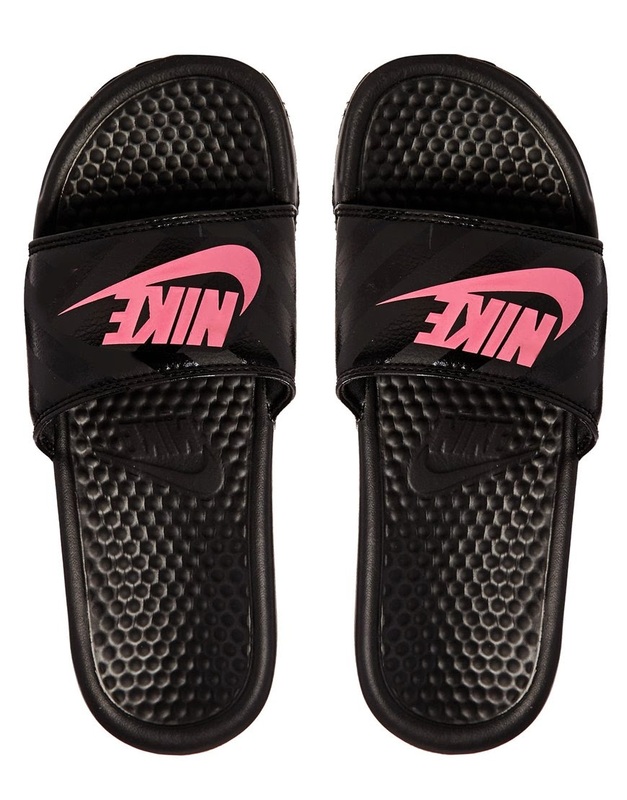 I mean they would’ve been perfect to wear to school pick up on a freezing Melbourne morning? As we near the end of Winter in the Southern Hemisphere it’s time to get our feet ready to come out of hibernation. I don’t know about you, but for me Winter is resting time for my feet. They are kept in the warm and comforting confines of socks and boots. 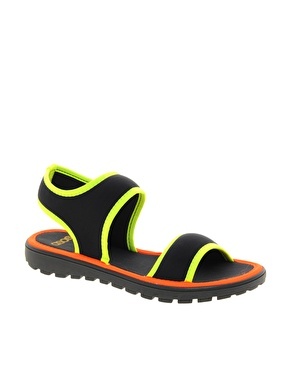 I do however start my summer footwear shopping in winter. 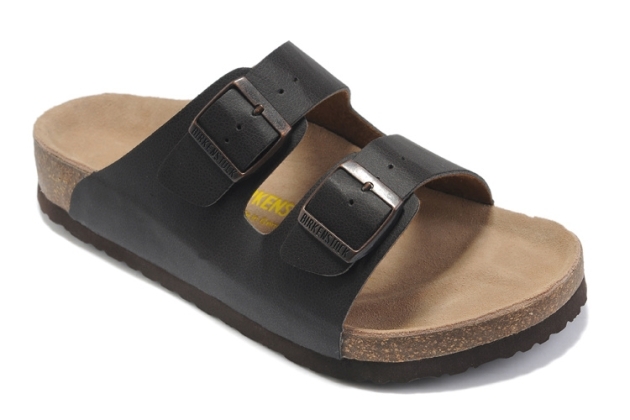 I just took delivery of my new black Birkenstocks a few days ago to replace the ones I gave away last year. 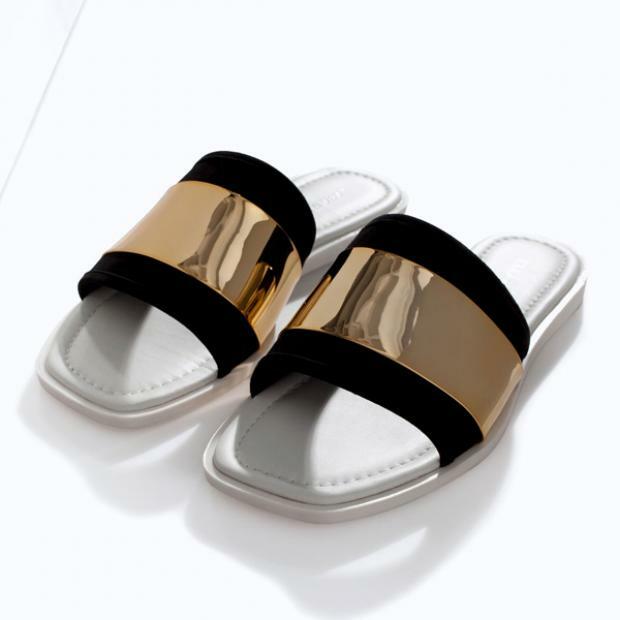 This season it’s all about the slides or sandals. Whatever you want to call them- I call them ugly and they’re in like Flynn. Slip ons, slides or pool shoes are all footwear I associate with middle aged European men. You know what I’m talking about. Teeny tiny speedos, George Hamilton tans and ugly shoes. 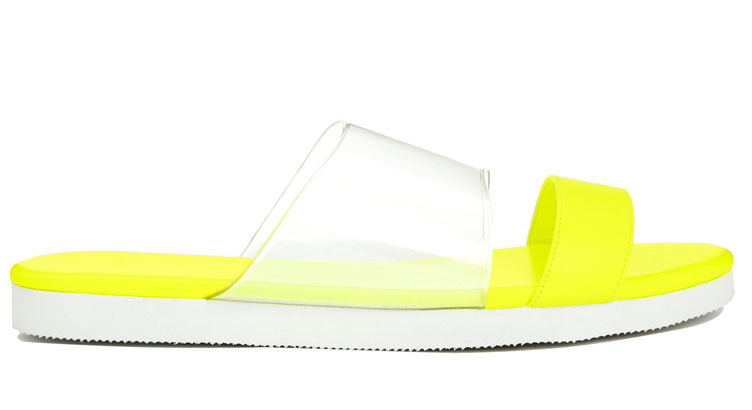 Well hold on to your plastic Adidas slides cause you’ll be needing them this summer. 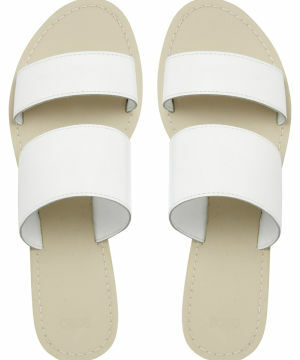 Comfortable and practical these shoes will see you through any look you may be rocking in the warmer months. Team them with shorts and a white T or even a long summer dress. And whatever you do- hold on to them, chances are they’ll be back next season. I’ve never been able to bring myself to wear a pair of those things. Not a big fan of the way they look. It is an acquired taste that’s for sure!